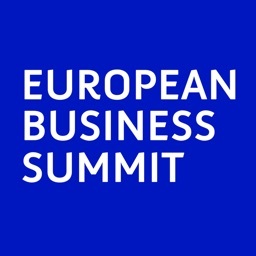 European Business Summit is an organisation that creates one of the largest networking and debating events in Brussels. 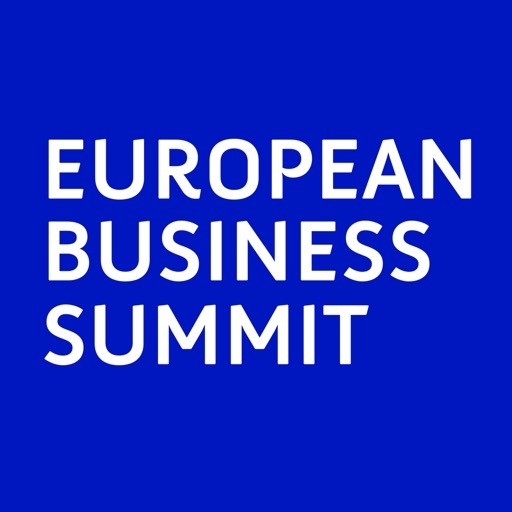 We describe ourselves as a key player in bringing business and politics together and aim to stimulate thinking on key European issues that span political, social and environmental challenges. 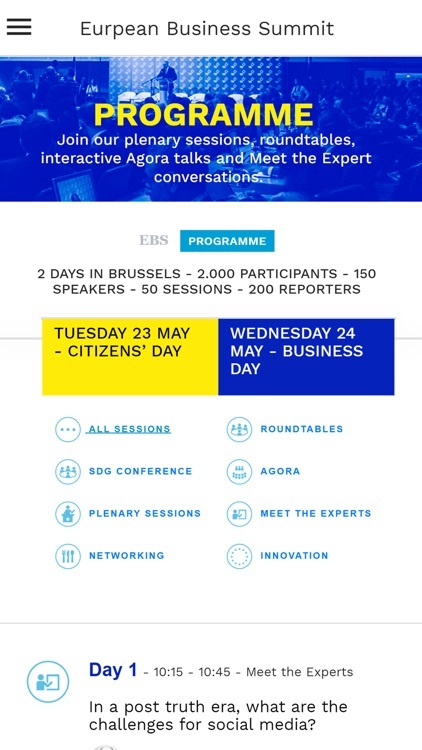 Through its events and publications, EBS delivers an inspired and informed contribution to policy-making in Europe. 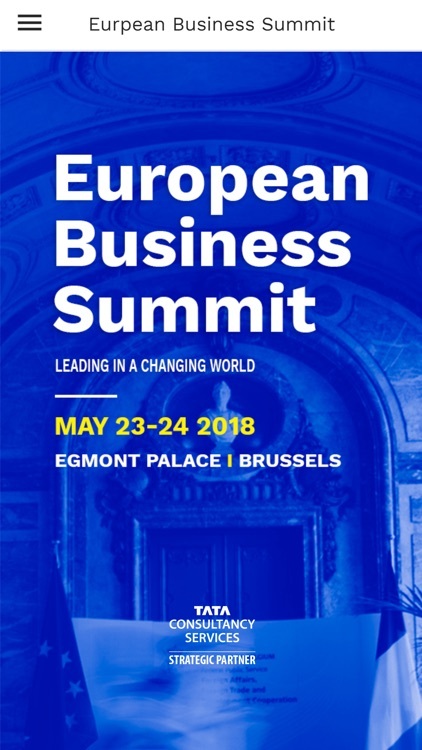 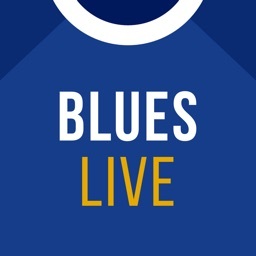 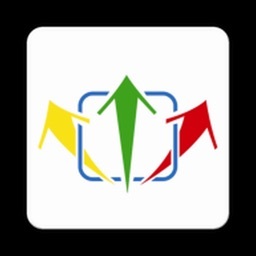 EBS, under the support of the Belgian Ministry of Foreign Affairs, is an initiative of Federation of Enterprises in Belgium and supported by BUSINESSEUROPE. 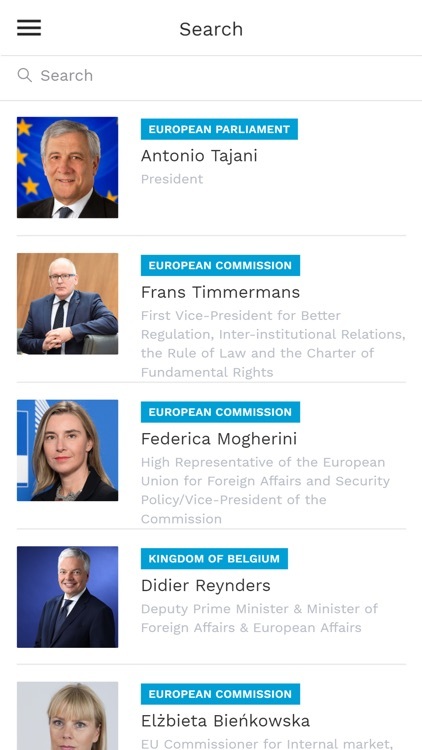 The EBS is also proud to acknowledge the high patronage of His Majesty the King of the Belgians.